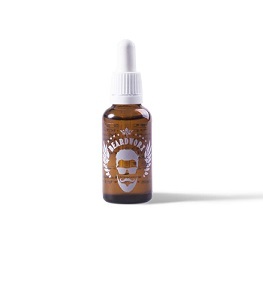 One of the oils used in our beard oils is a perfect lubricant for cleaning up your beard hair line on your neck and cheeks! It acts as a natural barrier between your skin and the blade, helps the blade glide much easier, which protects your skin and hair follicles! Make sure not to apply too much pressure while shaving.